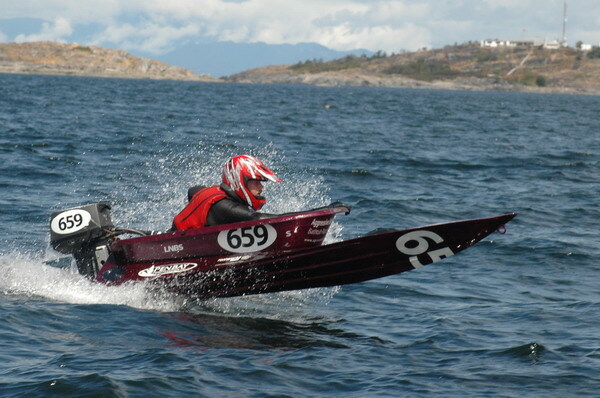 The ultimate manifestation of our bathtubbing adventures took place last weekend as Leif saddled up for the World Championship Bathtub Race in our home town, Nanaimo, BC. The boat held up well and so did the driver. 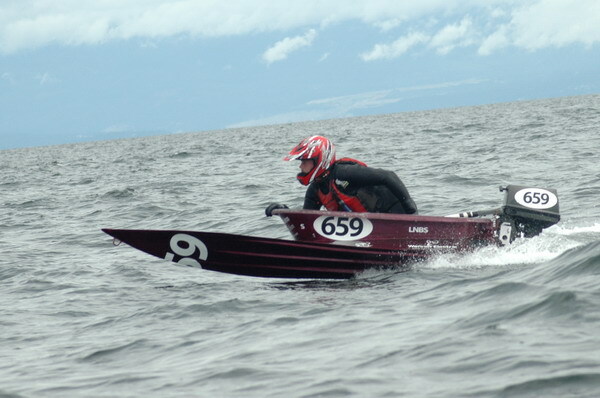 We finished in 28th place out of a total of 44 competitors. I'd say that's pretty good for a first shot with a boat we built ourselves.